Open and Spacious 3 bedroom 2 bathroom 2 car garage home with over 1800 Square Feet in a Maintenance Free Community. Bring your pickiest buyers to this immaculate home TODAY! 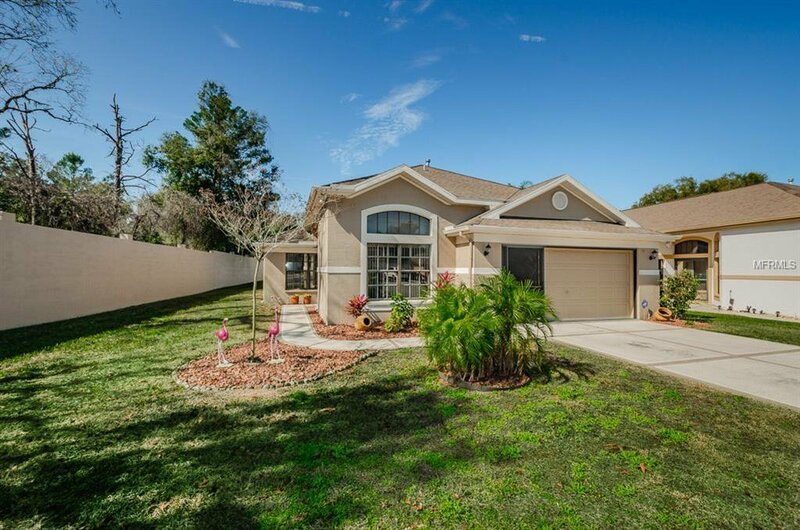 Close to Shopping, Restaurants, Expressway, Tampa Airport and more. Don't wait or you will miss out! Listing courtesy of RE/MAX CHAMPIONS. Selling Office: KELLER WILLIAMS REALTY.